Content marketing is here to stay. Yet, in 2018, the landscape of content marketing is poised to change. As social media and digital noise increases, marketers are looking for sophisticated ways to develop and deliver messages that resonate with consumers. 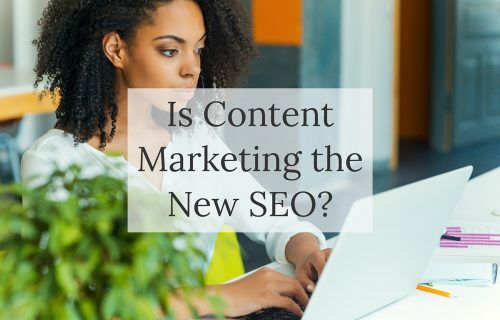 Businesses that fail to recognize the power of good content marketing are losing out on opportunities to grow. Why is Content Marketing King? The saying ‘content is king’ is only partly true. While content creation is critical to a successful digital presence, content creation alone is not enough. Content gets lost easily in the sea of tweets, posts, and stories that are broadcast by the thousands across social media feeds. Good content needs a good marketing strategy and the right tools for promotion to be seen and heard. That’s why many marketers now claim that content marketing – not just content alone – is king. 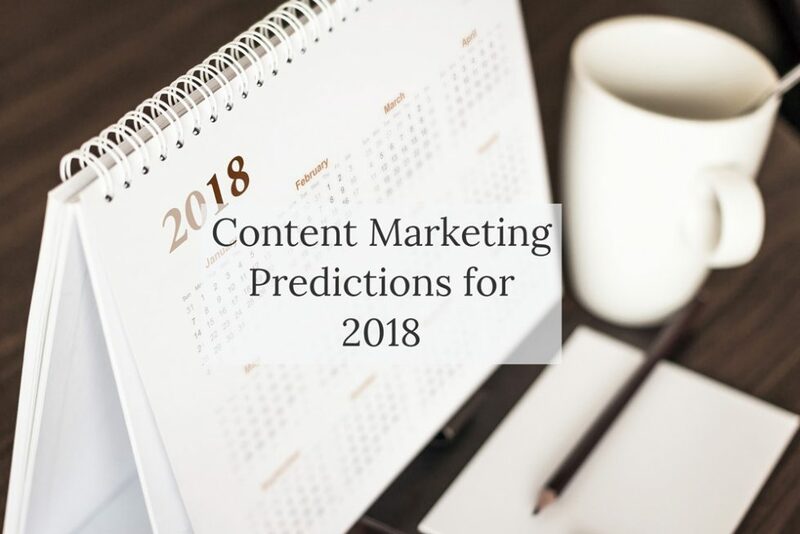 What Should You Expect from Content Marketing in 2018? 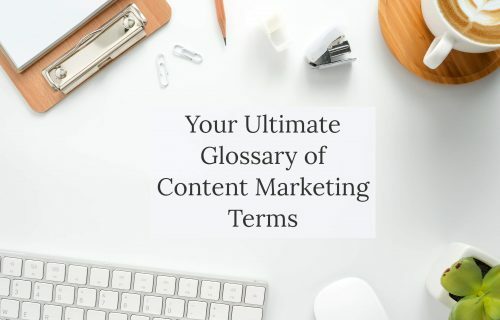 Content marketing has been around for some time now, and it continues to grow as a means of building trust, promoting brand awareness, and increasing revenues. Over the last several years, with the huge expansion of social media by consumers and a deeper focus on analytics by marketers, content marketing has focused on news means of delivering tailored, specific messages to respective audience segments in ways that resonates with their needs. In this sense, content marketing has evolved into a science of targeting marketing that allow brands to show, not tell. In 2018, you can expect things will continue to be hot for content marketing. In particular, with competition fierce for customers’ attention, we will likely see brands focus in on their niche markets more creative with paid social, and leverage influencers to amplify their reach. Videos will also continue to be important, as will campaigns that are designed first and foremost for mobile. Focus on user experience – Google’s algorithm is placing more weight on things like bounce rate and time on page. So, for your content to perform well in 2018, you should focus on creating stellar content that entices customers and holds their attention. This should include great writing and high quality production. 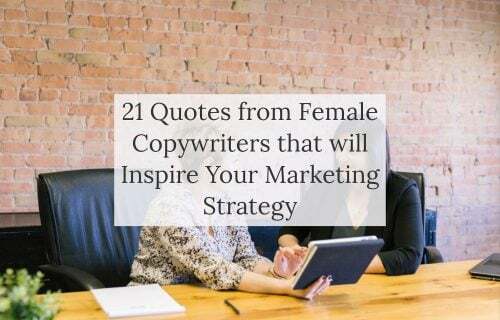 Measure the performance of your content – In order to understand the return on investment (ROI) of your content and create high-performing niche content, it is critical to measure your content’s performance from the start. Studying the data will also help you pivot your campaign or make a better one next time. Analytics continue to be key. Don’t forget about short-lived content – Instagram stories are gaining popularity in the age of oversaturation for their authenticity and short duration. Leverage influencer marketing – Influencer marketing is taking a front and centre position. In fact, Twitter reported that: “Nearly 40% of Twitter users say they’ve made a purchase as a direct result of a Tweet from an influencer.” That’s big! Do you have any tips to add to the list? If so, I’d love to hear from you!